Having just passed the one-year anniversary the 1st Congreso de Epigrafistas Mayas, we wrap up our coverage of that event and finish our reporting of the activities staged by that event’s participants in the months afterward. Here is a memorial of those five days in 2012. 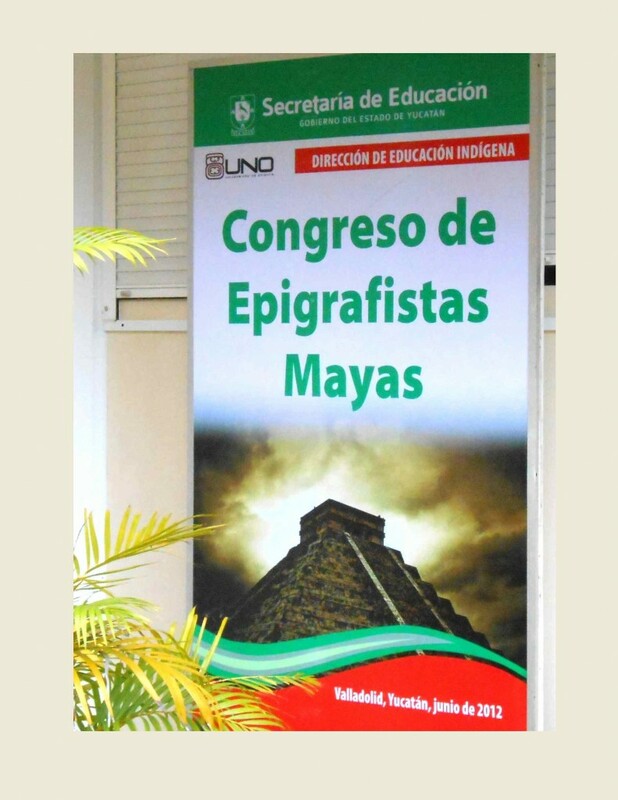 Future blogs will focus on current activities and our preparations for the 2014 congress, named II Congreso Internacional de Epigrafistas Mayas. The grand event of 2012 that MAM was proud to co-sponsor with Universidad del Oriente and Dirección de Educación Indígena.